Much more than testing factual knowledge! 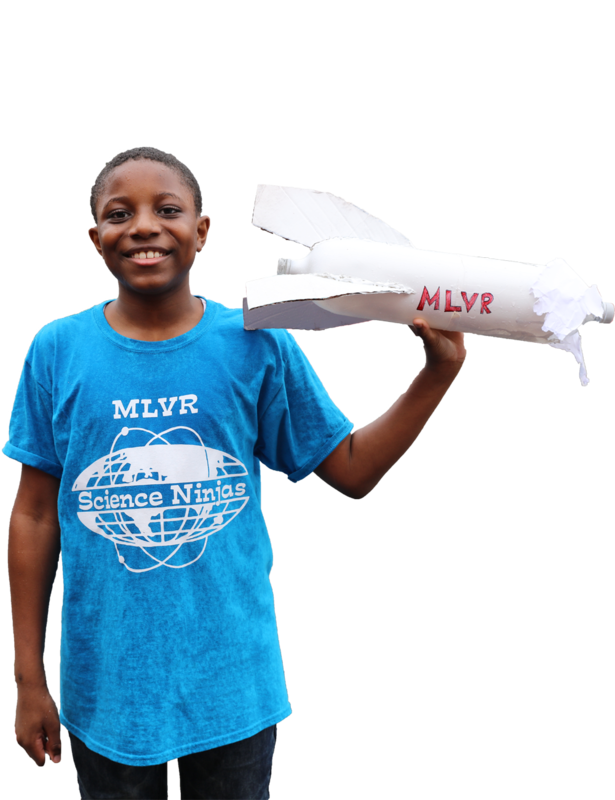 Problem solving, laboratory investigations, hands-on activities, designing and testing vehicles, bridges and egg-carrying rockets. Do you teach or work with students in grades K-6? Would you like to increase student interest in science? Do you wish you could bring academic competition to the same level of recognition? Why not a competition which is reserved for athletic competitions? Would you like to see more boys, girls and minorities excel in science and technology? Would you like to improve community perception of science education? Science Olympiad is a national non-profit organization dedicated to improving the quality of science education. North Jersey Elementary Science Olympiad approved Events, participation handbook and rules. Registration for the event is very easy! Coaches register their team online. Open to all New Jersey schools K-6. You can become a StemCrew! Signing up to help us at the North Jersey Science Olympiad 2019.